One of the most moving and inspiring interviews we conducted for our book, The Transformative Workplace (http://www.transformativeworkplace.com), was with Chaeli Mycroft, along with the co-founders of The Chaeli Campaign, a South African non-profit dedicated to increasing the mobility and autonomy of disabled children. In the book, we reported that Chaeli had received the 2011 International Children's Peace Prize, as well as the Medal for Social Activism, presented to her by former South African President, F.W. deKlerk, at the 12th World Summit of the Nobel Peace Laureates in Chicago, Ill. Later we learned that she was also the winner of the 2013 World of Children Youth Award. On the 29th of August, seven climbers, including Chaeli, will embark on an incredible adventure by climbing Mount Kilimanjaro. 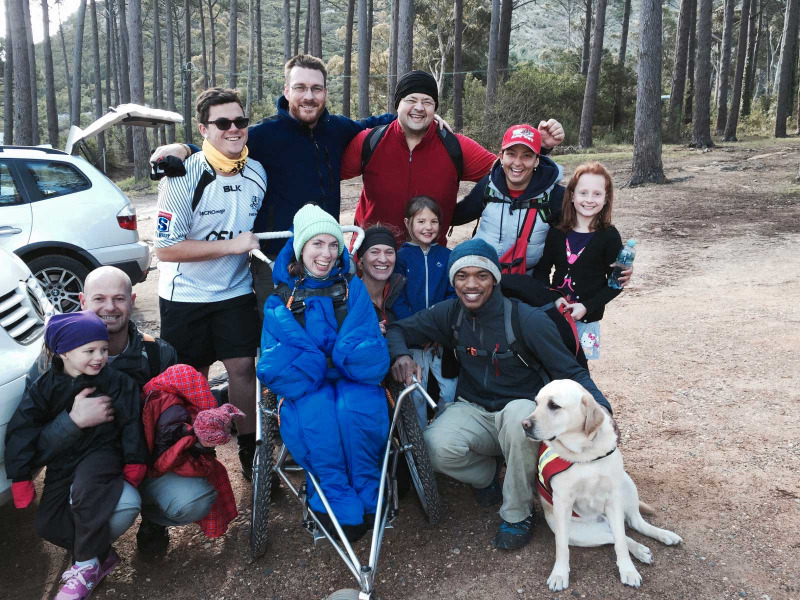 In a custom fitted ‘mountain’ wheelchair, Chaeli will ascend to the ‘top of Africa’ with the aim of showing how important it is to work together to attain a seemingly impossible goal. If successful, we believe that she will be the first female quadriplegic to summit Mount Kilimanjaro. As we grow older, we become so much more judgemental and we see difference and immediately think it's negative. What we need to do is focus on our similarities because that is where amazing things become possible and can be achieved. This, I think is something that our Kilimanjaro expedition expresses through the fact that we all have different skills and needs that have to be acknowledged and supported, but at the end of the day we all want to reach the top of that mountain. And we need each other to make it happen. You can follow Chaeli and her team's adventure on an interactive website, http://www.discoverafrica.com/teamwork/. Learn more about The Chaeli Campaign at http://chaelicampaign.co.za/. Donations can be made at either site.